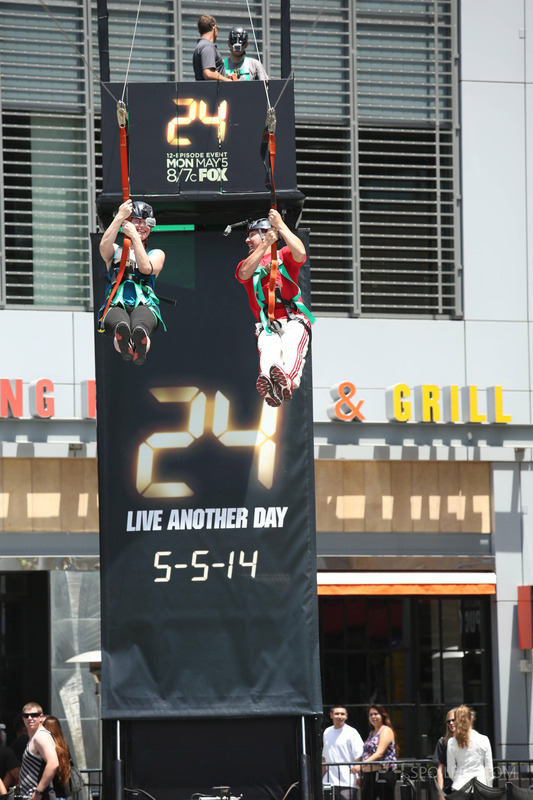 24: LIVE ANOTHER DAY: LOS ANGELES, CA – MAY 4: Fans attend FOX’s Get Jack’d 24 "Live. Another. Day" event at LA Live on May 3rd, 2014 in Los Angeles, Calif. 24: LIVE ANOTHER DAY airs with a special two-hour season premiere episode Monday, May 5 (8:00-10:00 PM ET/PT) on FOX. Cr: Michael Underwood/PictureGroup for FOX.